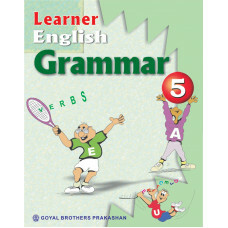 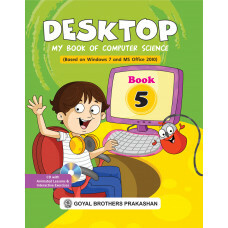 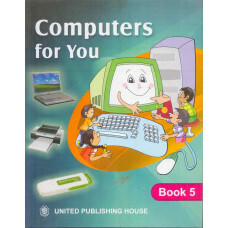 Computers For You Book 5.. 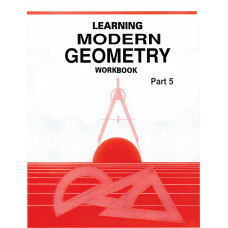 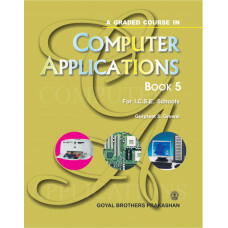 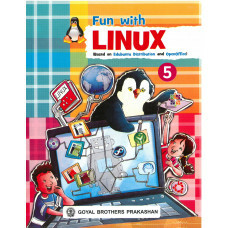 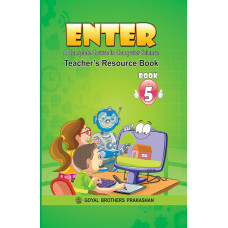 Enter A Complete Course In Computer Science Teachers Book 5.. 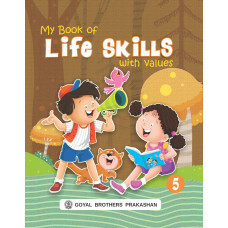 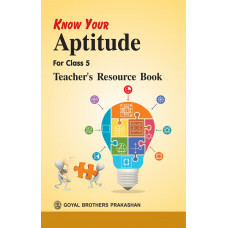 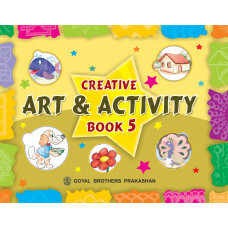 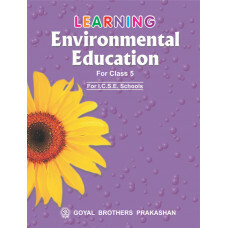 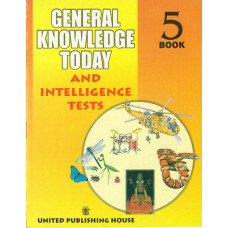 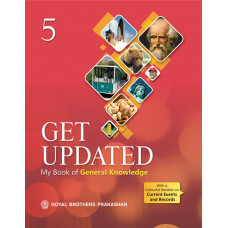 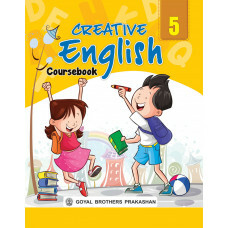 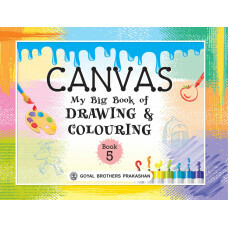 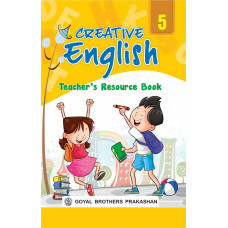 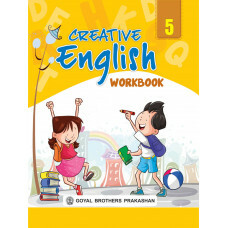 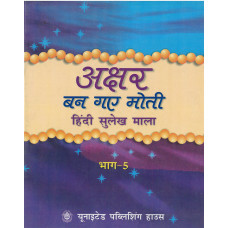 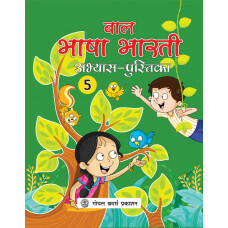 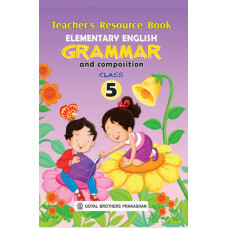 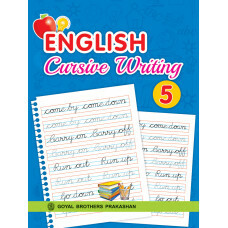 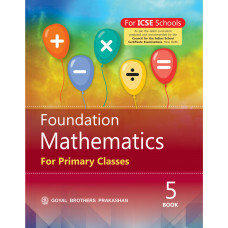 Exploring Mathematics For Class 5..
General Knowledge Today And Intelligence Tests Book 5..
Get Updated My Book Of General Knowledge Book 5..
Graded Spellwell Wordbook Part 5..
Hindi Vyakaran Sudha Adhyapak Pustika Book 5.. 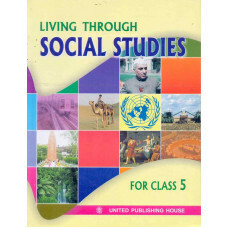 Living Through Social Studies For Class 5.. 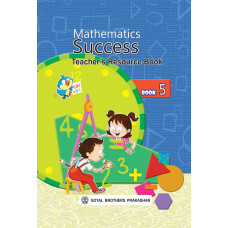 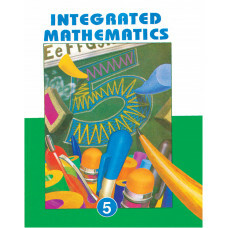 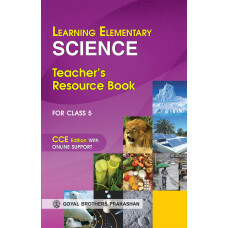 The series Mathematics Success Teacher’s Resource Books (1-5), is designed to assist those.. 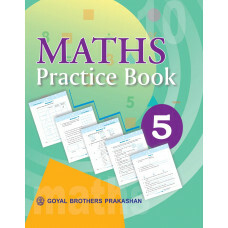 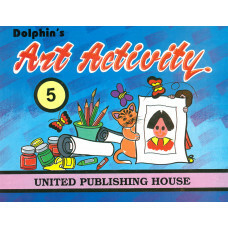 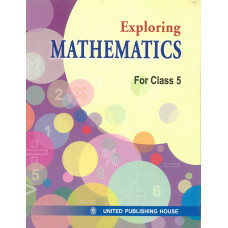 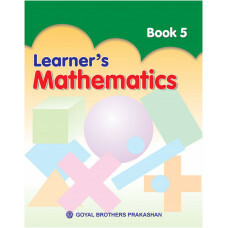 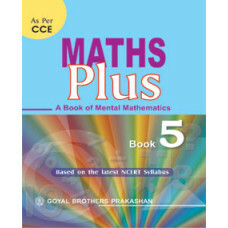 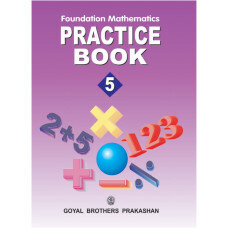 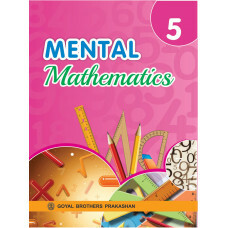 The revised edition of the book Math Plus — A Book of Mental Mathematics, Book-5 (for Class 5)&..